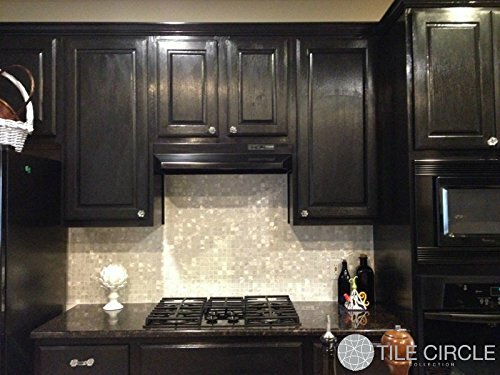 Add new and unique elegance to your bathroom, backsplash, headboard, and more. 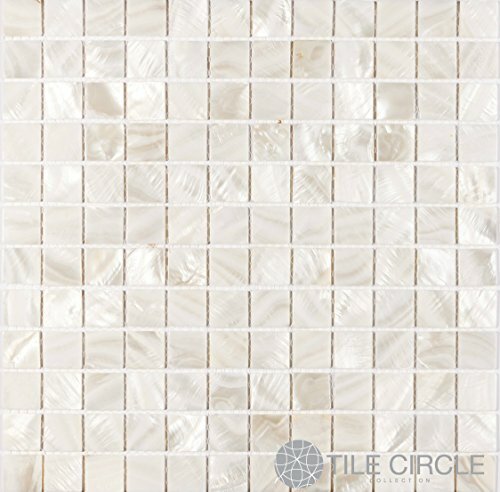 Mother of Pearl tiles are made from natural freshwater pearls. Since our mother of pearl tiles are natural, they are inherently thin. 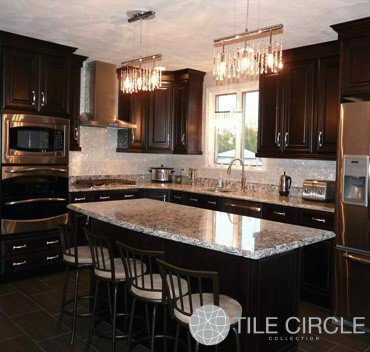 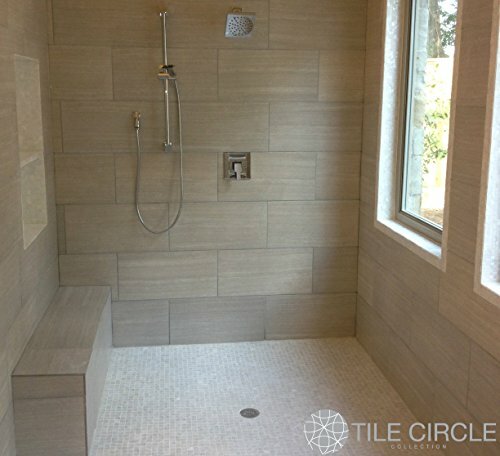 Despite their appearance, the tiles are very strong and durable as well as easy to install in a variety of applications. 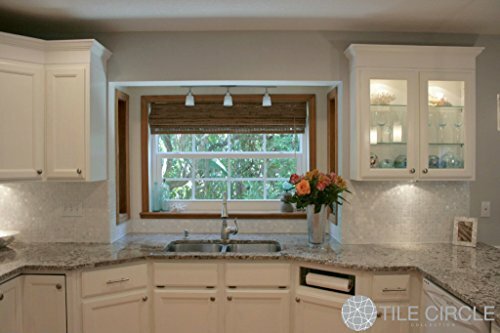 Common uses are kitchens and bathrooms in both dry and wet areas including but not limited to walls, floors, shower floors, backsplashes, bath tub surrounds, and accent walls.